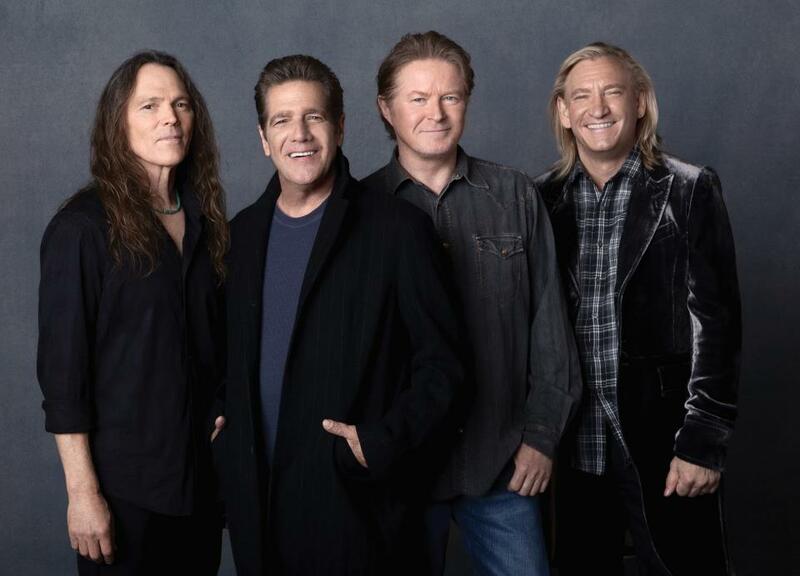 The Eagles will release an expansive, career-spanning box set collection, “Legacy”, on November 2. The 12CD/DVD/Blu-ray package presents all seven of the California band’s studio albums, three live albums, and a compilation of singles and b-sides alongside a pair of concert films: 1994’s “Hell Freezes Over” on DVD and 2005’s “Farewell Tour: Live From Melbourne” on Blu-ray. The Eagles recently made headlines when the 1976 collection, “Their Greatest Hits 1971-1975”, surpassed Michael Jackson’s 1982 smash, “Thriller”, to top the list of best-selling albums in music history. The Recording Industry Association of America (RIAA) announced the band’s package has been newly-certified at 38x Platinum, accounting for sales and streams of more than 38 million copies since its release. The RIAA also revealed that The Eagles’ 1976 record, “Hotel California”, is now the third best-selling album of all time, certified 26x Platinum for sales and streams of more than 26 million copies.